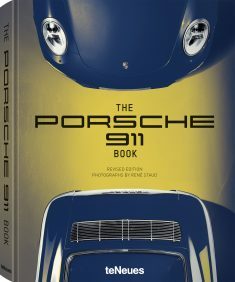 All the cars, the entire history, many technical details, magnificent photos, fabulous stories. 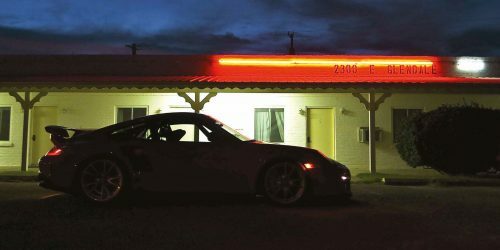 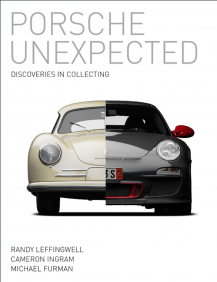 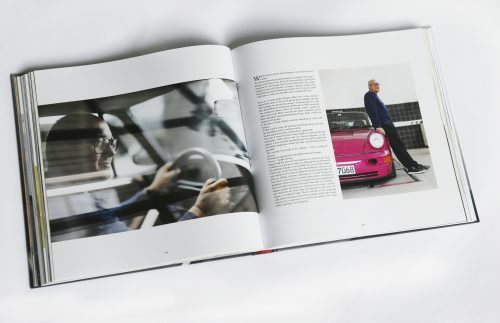 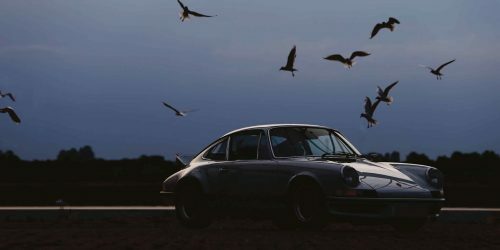 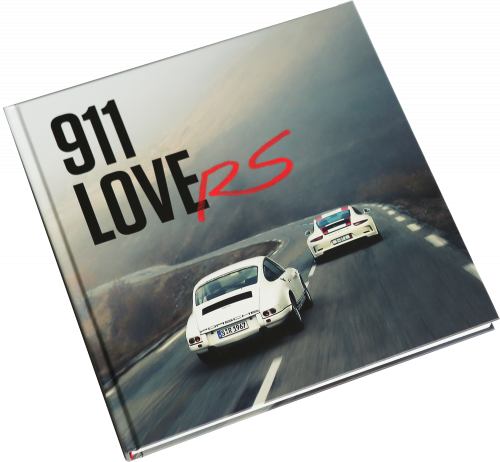 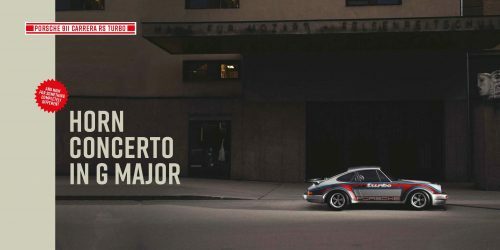 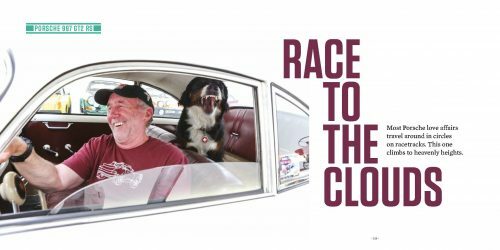 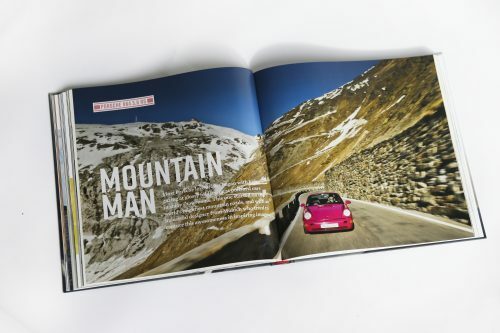 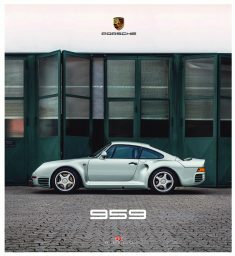 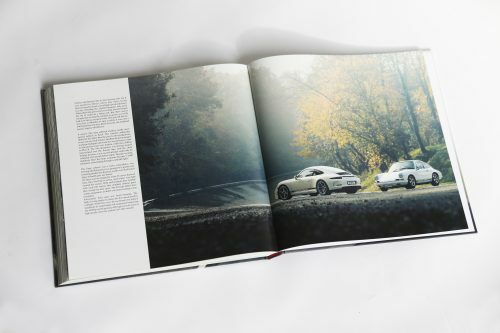 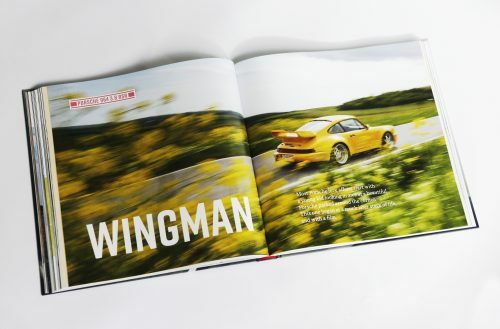 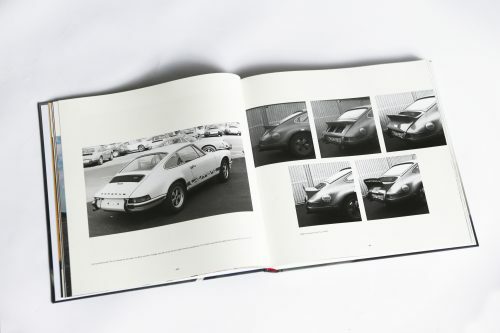 This is a book that honors the fastest and most honed Porsche road cars ever built through the telling of their origin stories and more so through the deep, personal connections that their owners have built with them. 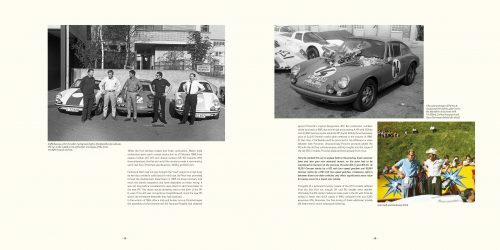 It begins in the 1960s and ends where we stand today, and the timeline so far is rendered with exceptional writing and photography. 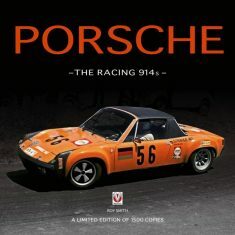 It’s a great addition to any motorhead’s shelf, and a necessary one for anyone who considers themselves a fan of Porsche.